Suspense Radio’s show Beyond the Cover, hosted by John Raab and Jeff Ayers, was honored to have bestselling author Tosca Lee on the show. 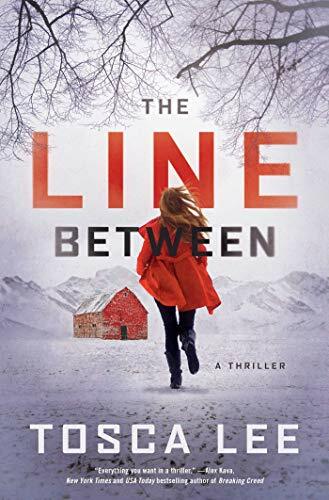 Tosca is talking about her latest book “The Line Between”, along with much more. 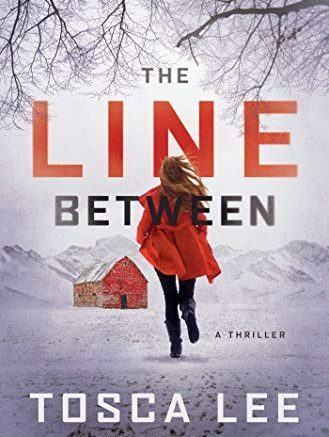 “The Line Between”: In this frighteningly believable thriller from New York Times bestselling author Tosca Lee, an extinct disease re-emerges from the melting Alaskan permafrost to cause madness in its victims. For recent apocalyptic cult escapee Wynter Roth, it’s the end she’d always been told was coming. Be the first to comment on "Beyond The Cover with special guest bestselling author Tosca Lee"